This question is mainly for the members of my local writing group. Since this page is publicly accessible, other writers and authors can also respond to the poll below. What are some of our social networking goals? Promote our work and services online. 2 Responses to What are our goals? I would like to learn more about e-books this year and possibly try it. Are you referring to publishing e-books? That would be a different type of seminar. One can use social networking to promote a new e-book (or paper book), gather “likes”, fans and potential readers. 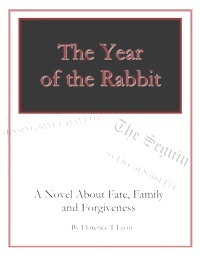 The nice thing about e-books is that it’s so much easier to provide free excerpts online.